We think you'll enjoy your 3D work more with these useful shortcuts. Here are the Mac shortcuts of Substance Painter. Substance Painter is a 3D painting software which provides a real-time viewport lets you work on asset look development. 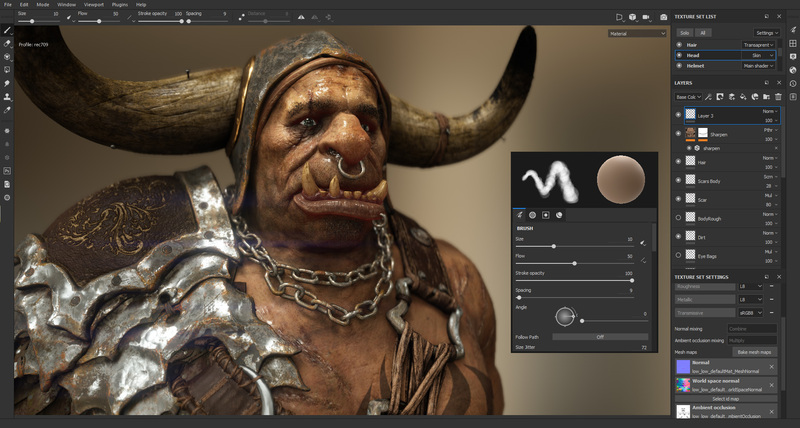 What is your favorite Substance Painter (Mac) hotkey? Do you have any useful tips for program? Let other users know below.